Slow metabolism just isn’t fair, is it. But is there anything you can do about it? The below infographic details out 10 causes of a slow metabolism and ways in which you can work to lead a healthier life. Web hosting is a tool that should always work. There is nothing worse than having a website go down for any reason as it can cost the business money, customers and readership. The below infographic details out the ways in which you can measure your web host to make sure you’re getting the quality you need. High Risk Payment Processing: What’s a Merchant to Do? Not every business has it easy when they’re looking for banking service providers to help them with merchant services. The below infographic details out the ways in which these businesses can find merchant services even if they work in one of these high risk industries. Big congratulations to all of 2016′s graduates! Now that you’re almost done, it’s time to start planning a big celebration. 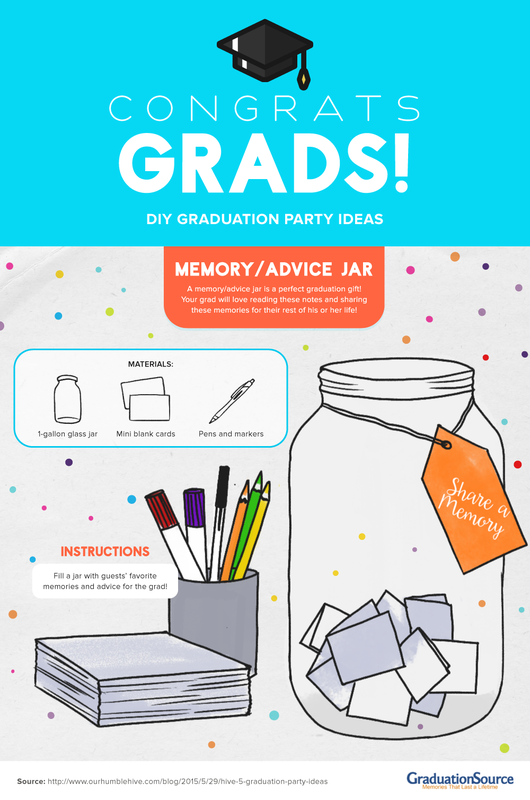 The below infographic details out some fun and interesting ideas to help make your party extra special. Check it out below.